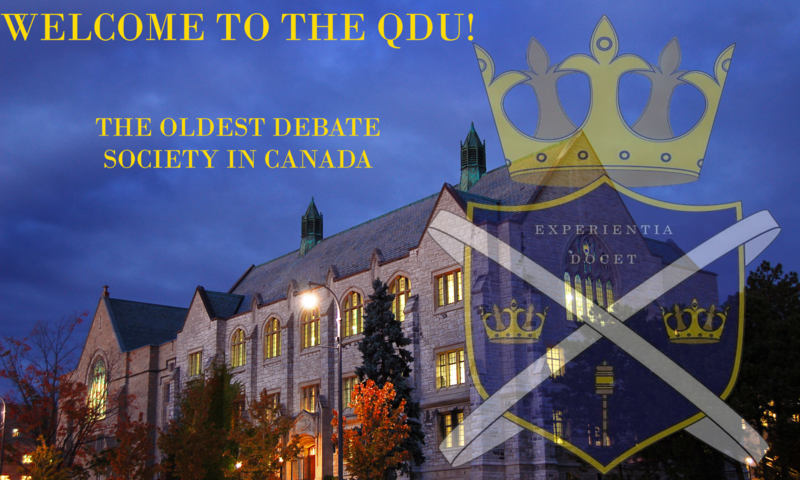 The Queen’s University Debating Union is proud to be hosting the Central Novice tournament for 2019. A British Parliamentary style tournament geared to introducing novice debaters to university debate and debate in general. We look forward to hosting and welcoming all novice debaters of varying skills to their first university tournament. The event page will be posted to Facebook soon. If you have any inquires about the tournament please contact our Central Novice Tournament Director Brandon Groth at centralnovice@queensdebatingunion.org.